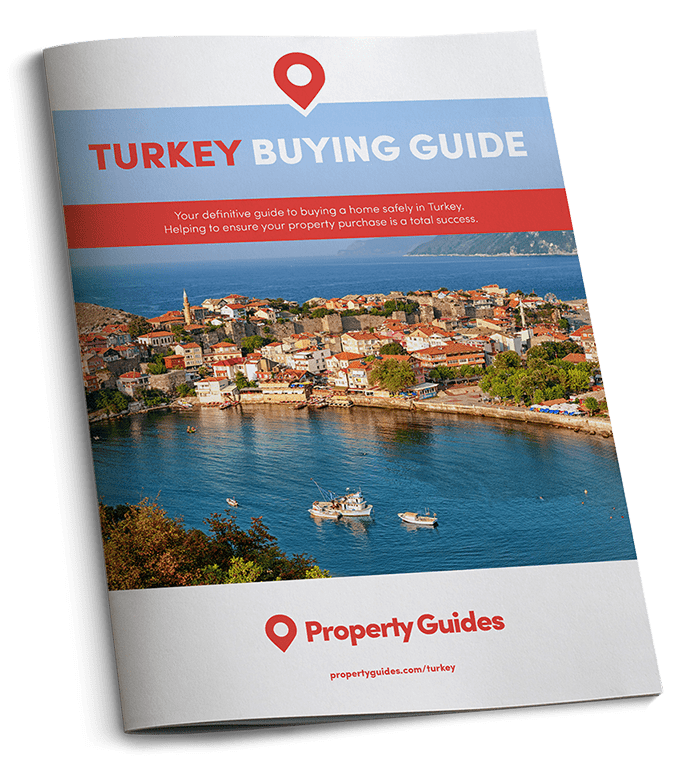 Turkey is well know for its high energy coastal resorts that attract millions of overseas visitors to its shores each year. But if the hustle and bustle of mass tourism doesn’t feature on your list of requirements, don’t worry. Anyone seeking a rural retreat they can to escape whenever they choose, won’t struggle to find peace and tranquillity around here. There’s more to Turkey than pumping nightclubs and packed beaches, so lets take a look to see where you should head to discover the country’s more laid back side. 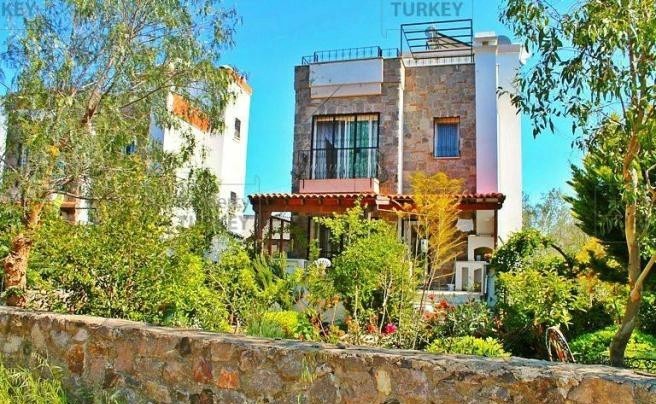 Tucked away in the foothills of the Taurus Mountains, just 18 kilometres from Fethiye and an hour’s drive from Dalaman airport, is Üzümlü (meaning grape yard or place of grape). This pretty village is situated 500 metres above sea level, offering stunning views of the surrounding snow-capped peaks and fertile plateau below. Taking a viewing trip here is like taking a step back in time. The village square is its focal point, where you’ll find a handful of shops, a mosque and the all-important tea house, where the locals congregate to discuss the latest goings on in village life. Wander down the small lanes that branch off from the square and you’ll pass fine Ottoman houses, with spacious gardens. Life plods along at a sedate place in Üzümlü, until Friday arrives when the weekly market springs to life. The tourist crowds found just down the road seem a world away as you observe the locals working the land to produce olive oil, tobacco, figs, wine, grape juice and vinegar. Located on the outskirts of the village is this four-bed villa, on the market for just €184,900 (£160,000). Enjoy the gentle mountain breeze and beautiful pine-clad surroundings as you relax by your own outdoor swimming pool. Located in deepest depths of Muğla Province in the Aegean region of Turkey, Ortaca is a typical Turkish agricultural town. Located halfway between Dalaman – the airport is just 25 kilometres away – and Dalyan, its name literally means “the town in the middle”. This probably has more to do with its position in the middle of a fertile plain, which provides perfect conditions for growing tomatoes, citrus fruits, cotton and pomegranates. If you want to head to the coast, the unspoilt beach at Sarıgerme is just 20 minutes drive away. Located on the edge of the town, this three-bed villa has an asking price of just €132,900 (£115,000). That will buy you your very own private swimming pool and garden, as well as convenient access to the coast and local airport, which are both just a 15 minutes’ drive away. If you’re after somewhere in between rowdy and rustic, take some time to visit Yalikavak on your viewing trip. If you’re after somewhere in between rowdy and rustic, take some time to visit Yalikavak on your viewing trip. 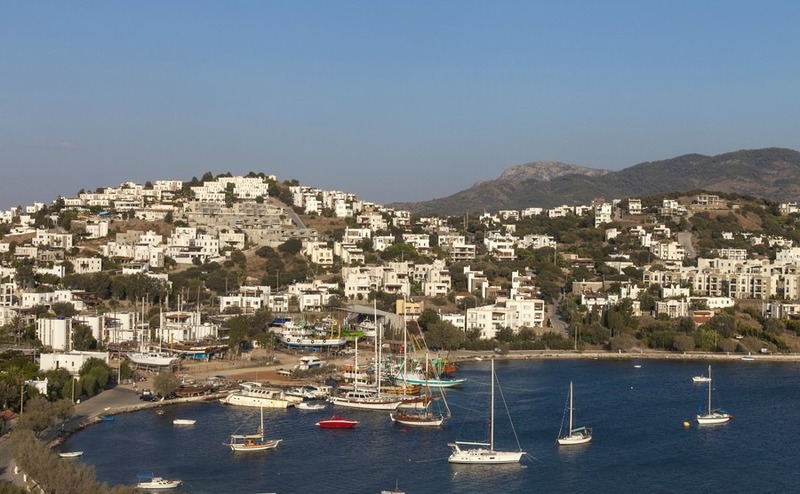 Located less than 20 kilometres from bustling Bodrum, this seaside town is considered one of the most elite villages on the Bodrum Peninsula. Home to traditional markets, Blue Flag beaches and excellent bars and restaurants overlooking its pretty bay, this town offers residents a relaxed pace of life in salubrious surroundings. This includes the local marina, where 620 berths cater for yachts up to 100 metres in length. The town is also home to a thriving art and crafts scene, with galleries, craft stalls and art walks. Located in a quiet neighbourhood on the edge of town, this modern three-bed villa could be yours for just €158,800 (£137,500).